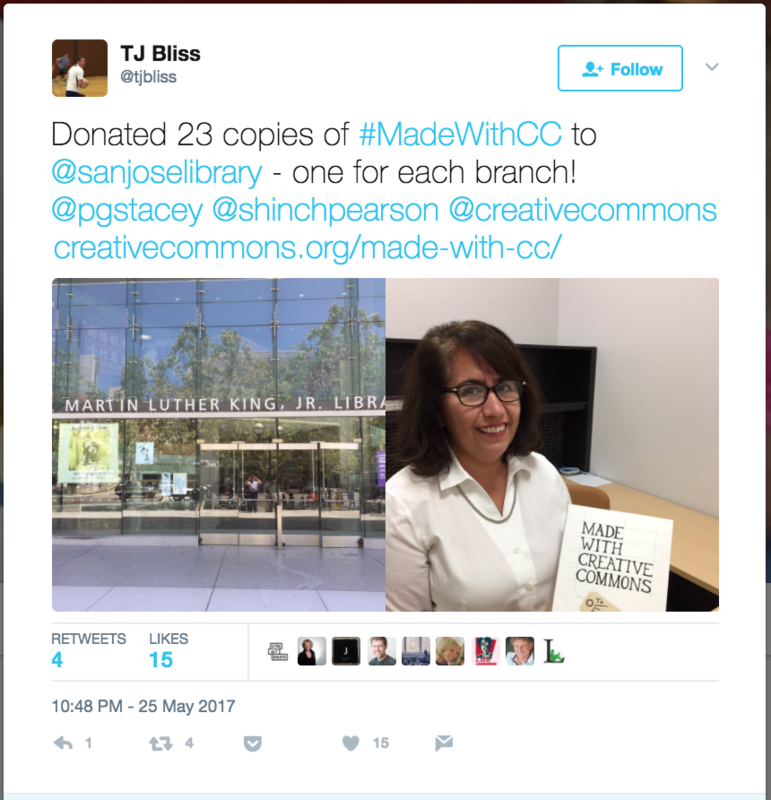 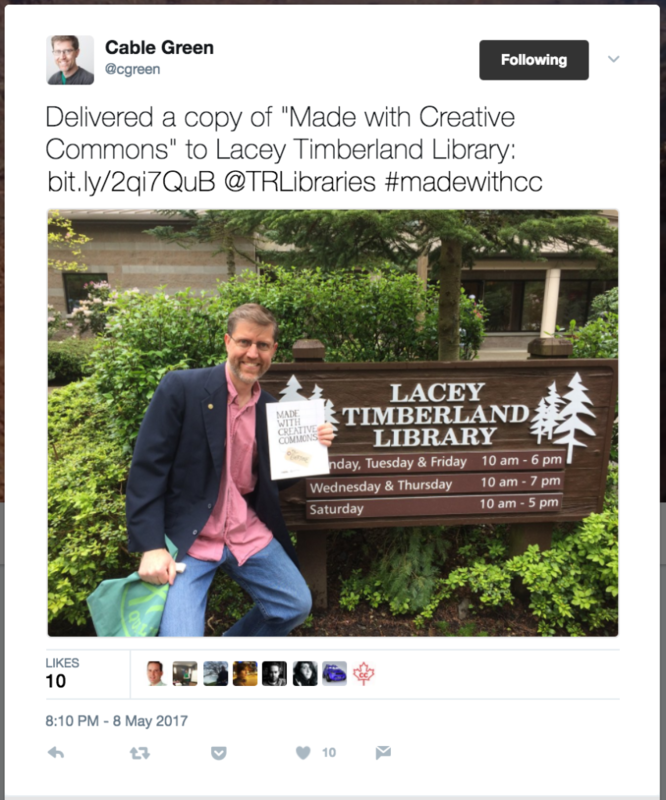 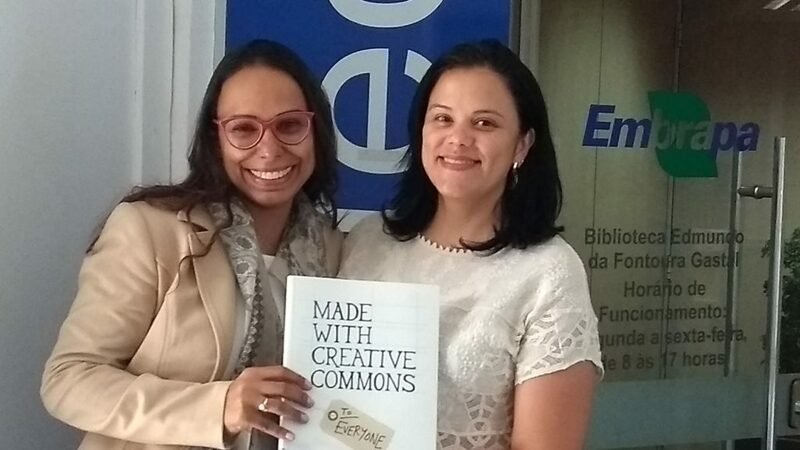 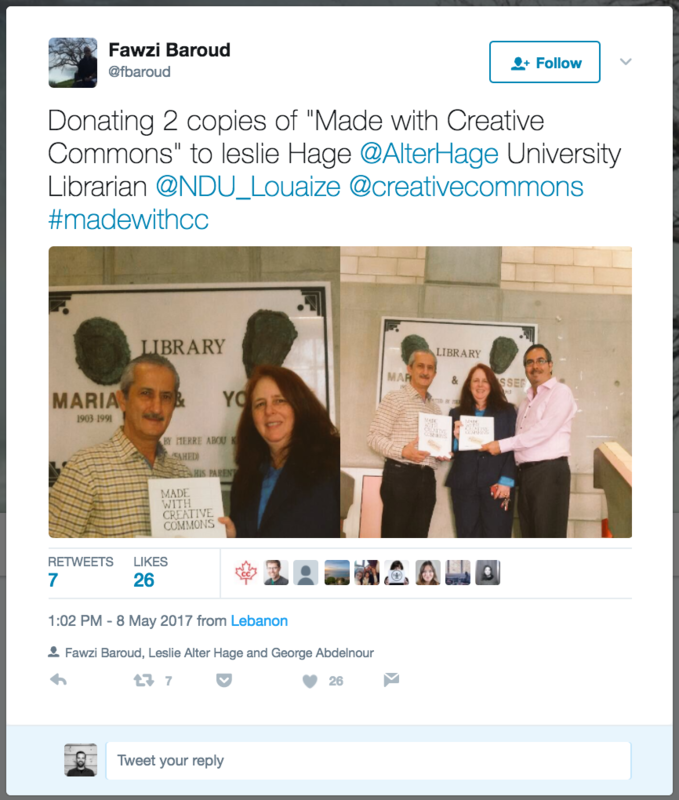 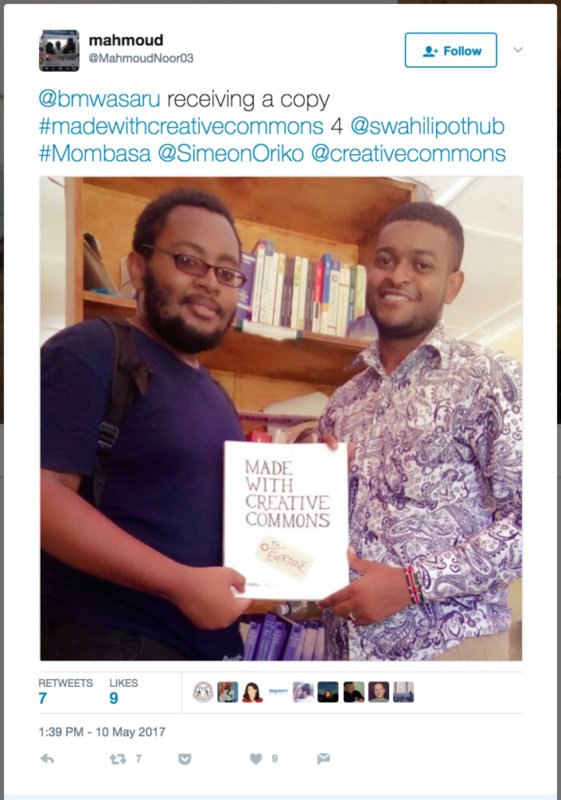 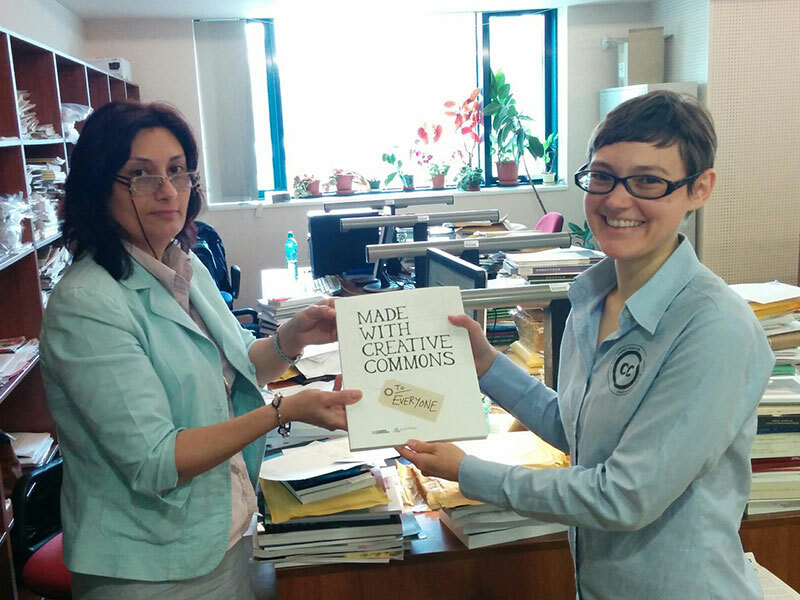 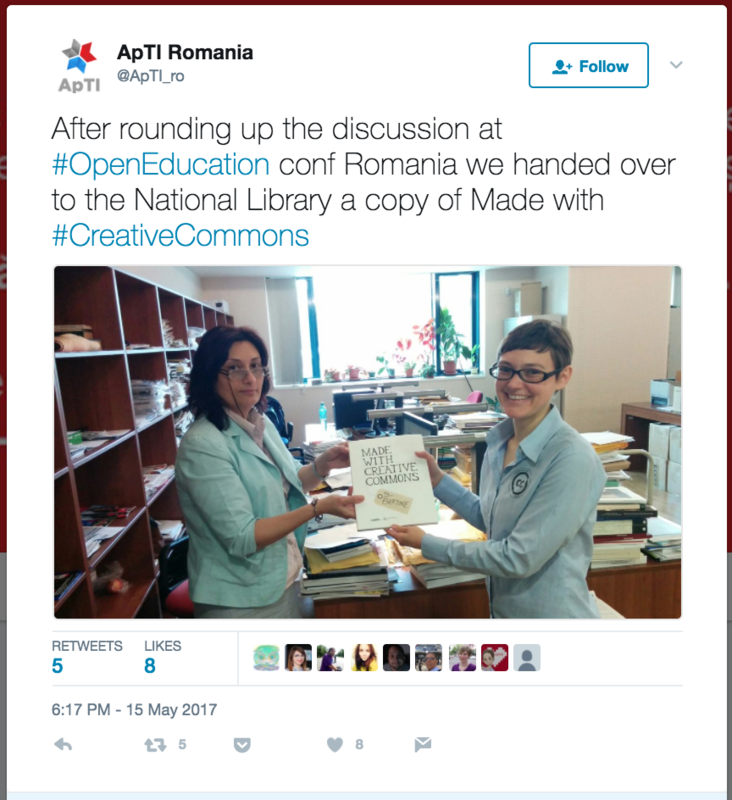 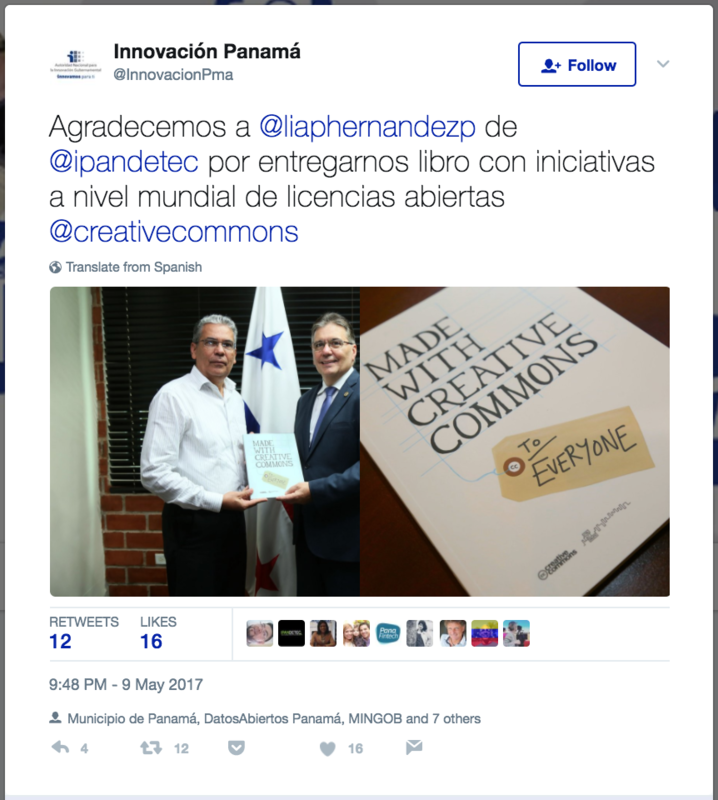 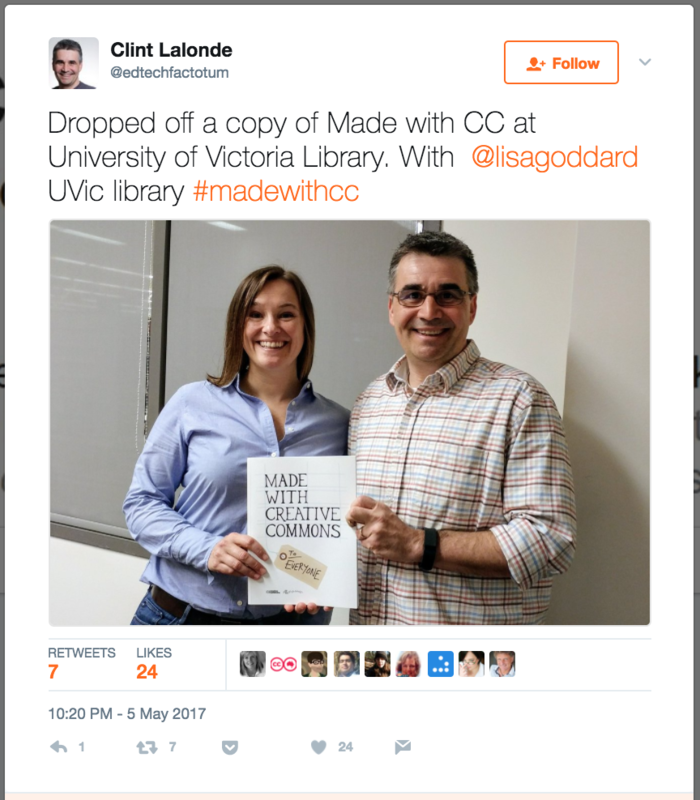 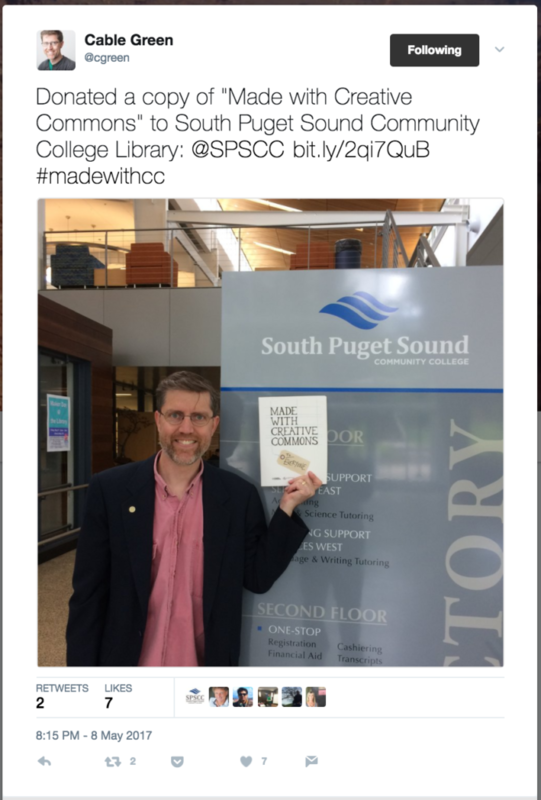 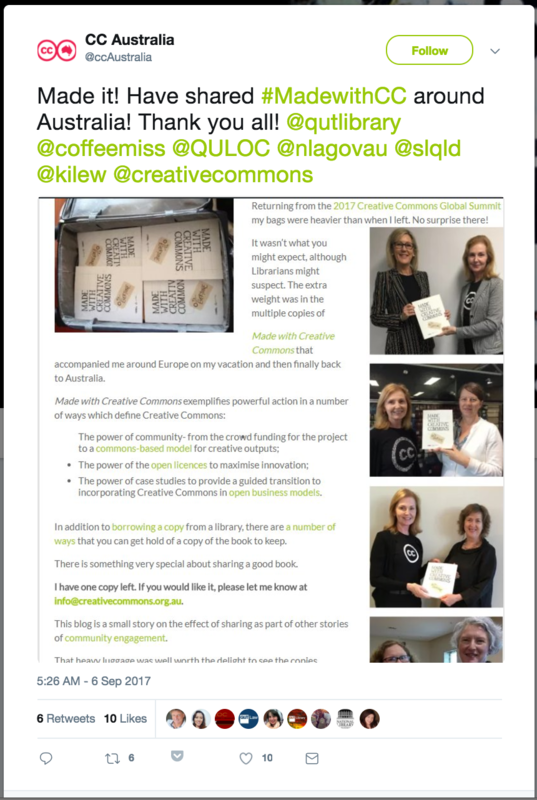 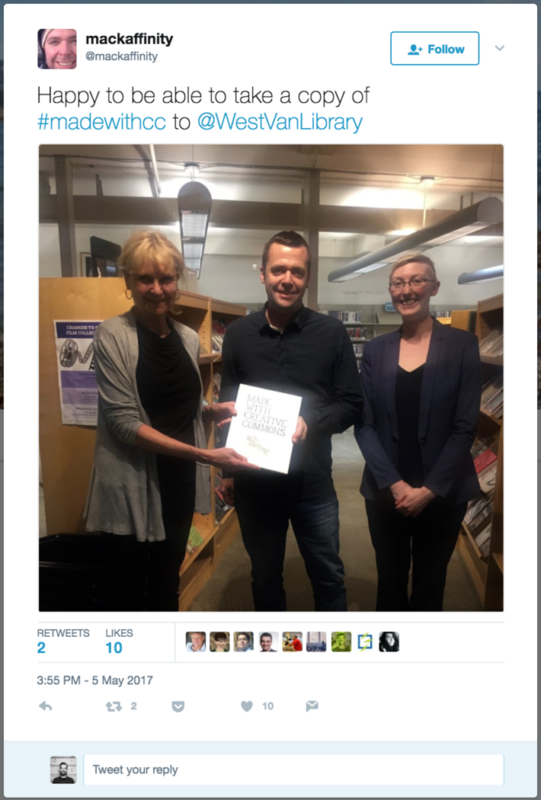 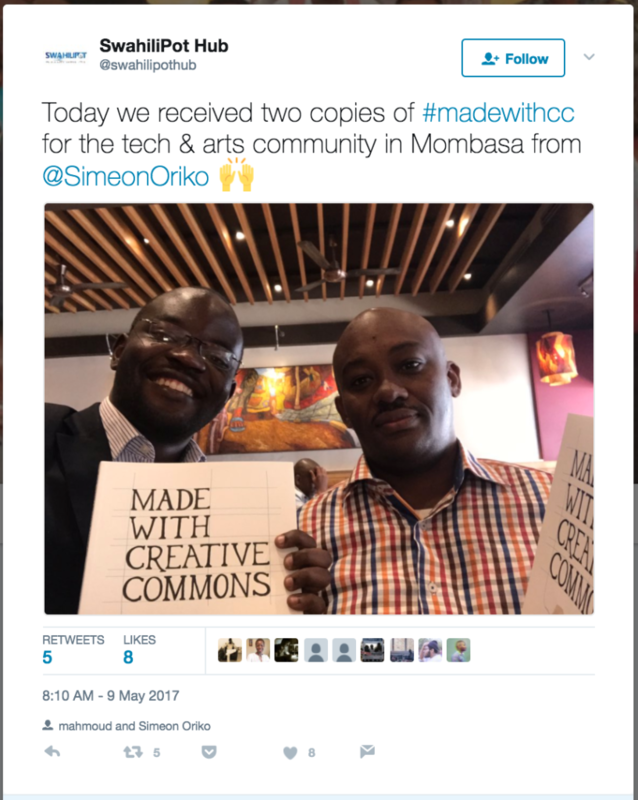 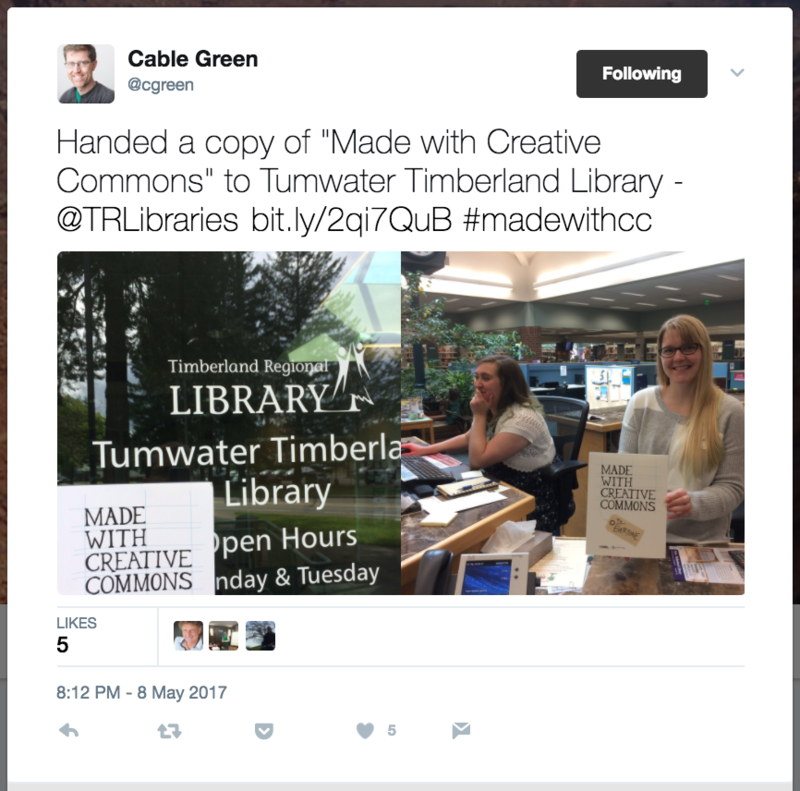 At the recent Creative Commons Global Summit in Toronto, Canada, all conference participants received a copy of ‘Made With Creative Commons‘. 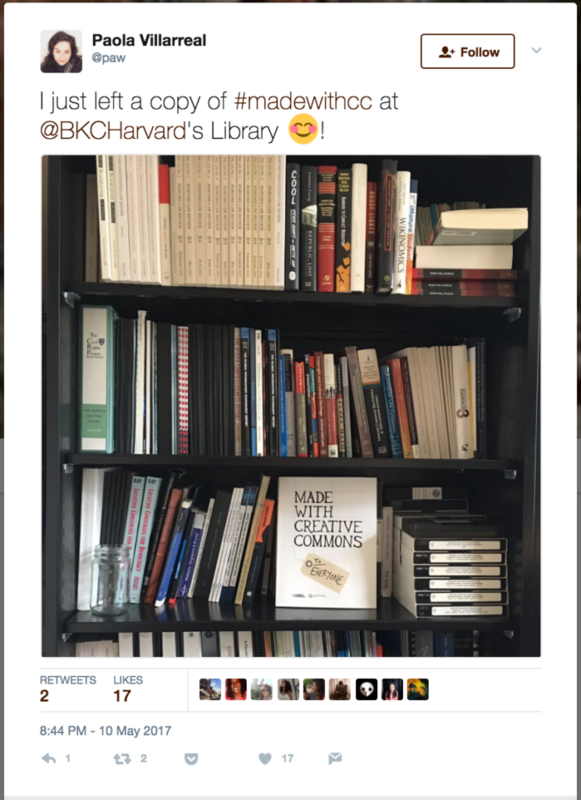 But moreover approx. 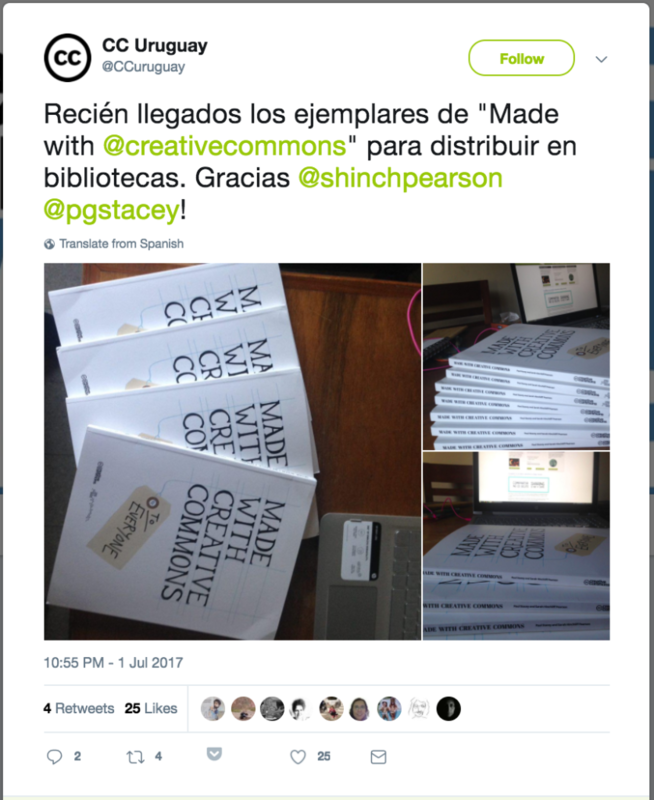 400 books were made available for crowd-distribution for the event participants: To bring one or more copies back home to give to their local library. 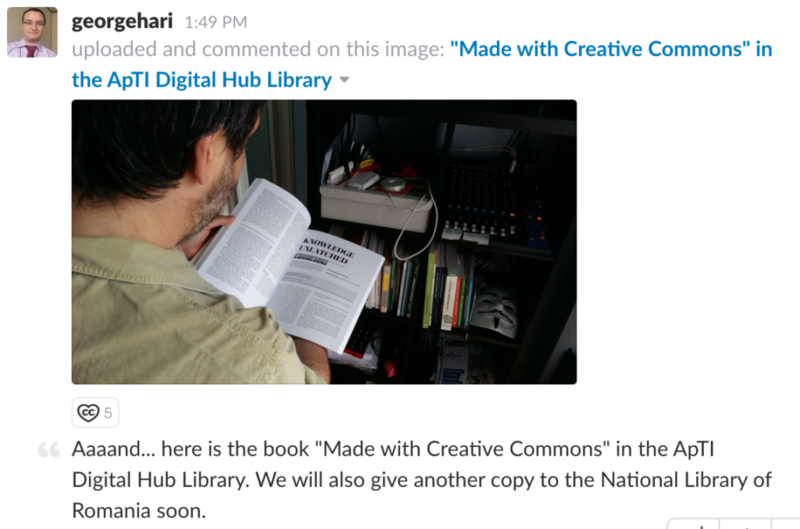 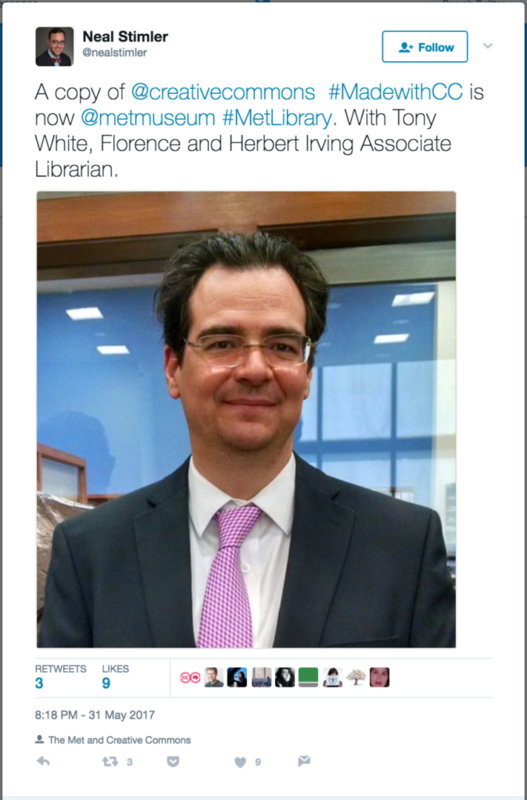 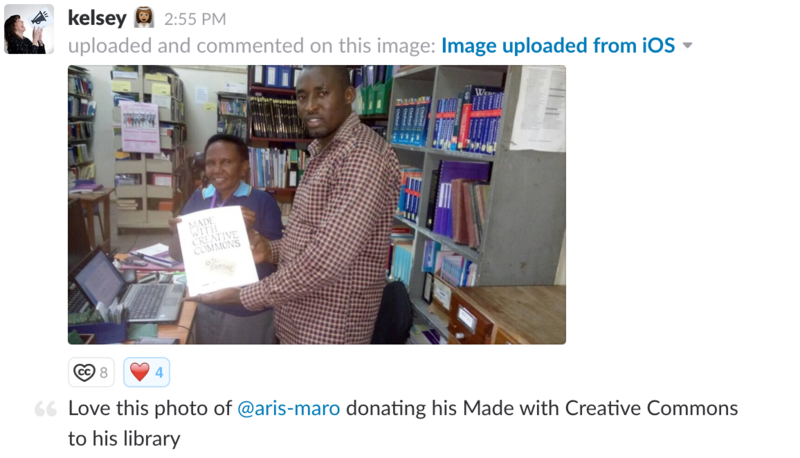 Additionally, it was encouraged to take a photo of the exchange and post it either on social media or in the Creative Commons official Slack space. 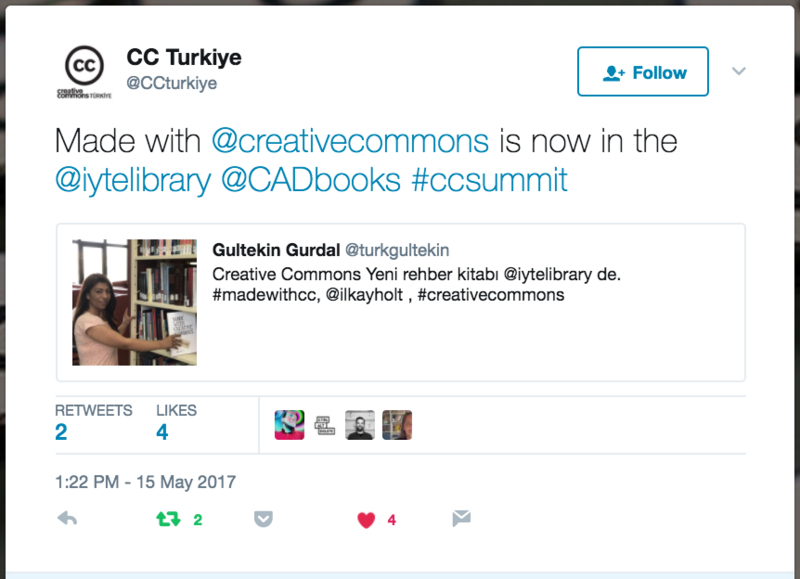 We have collected all of these photos we could find and present them here in a Made With Creative Commons Crowd-Distribution Tour of the World. 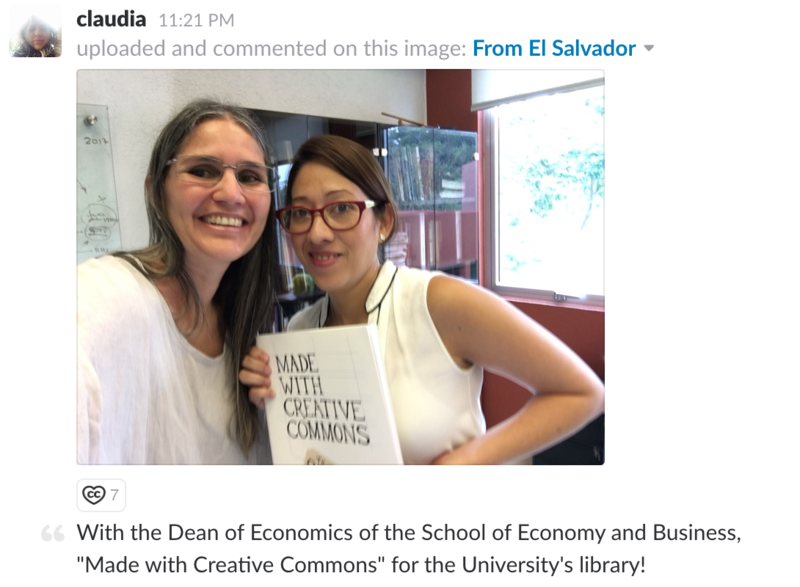 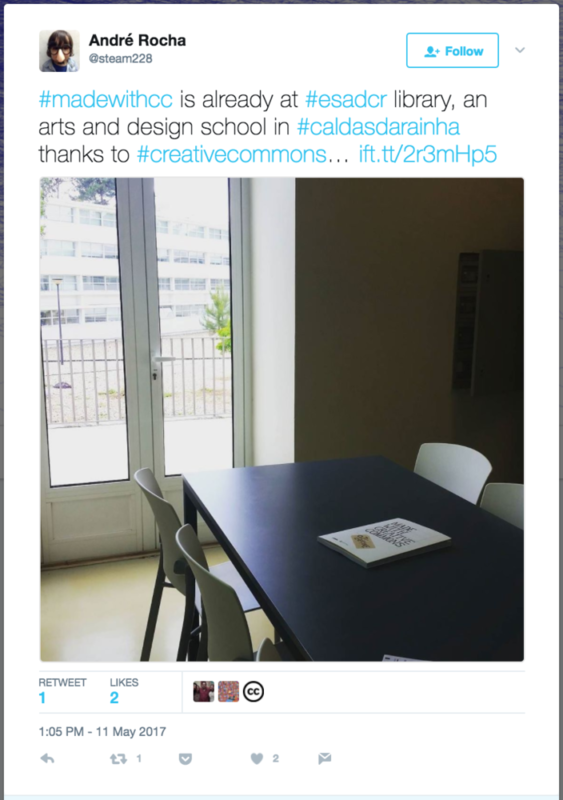 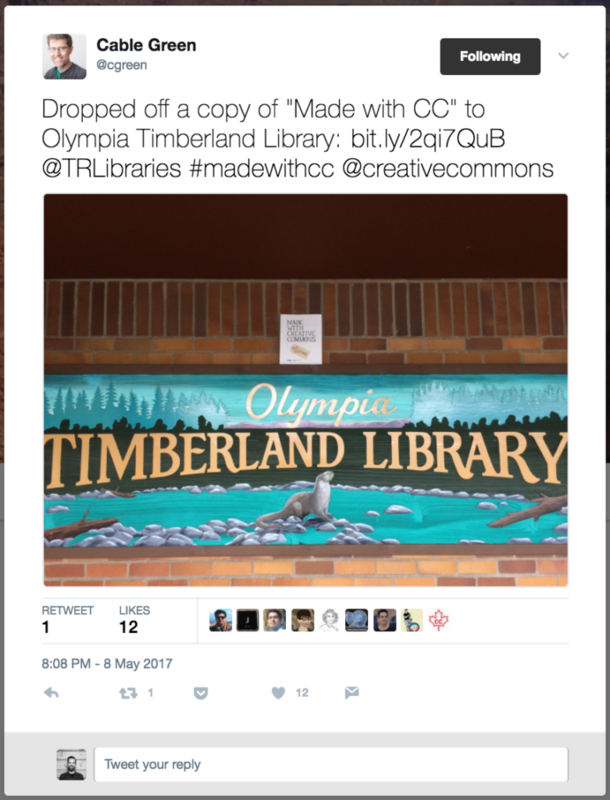 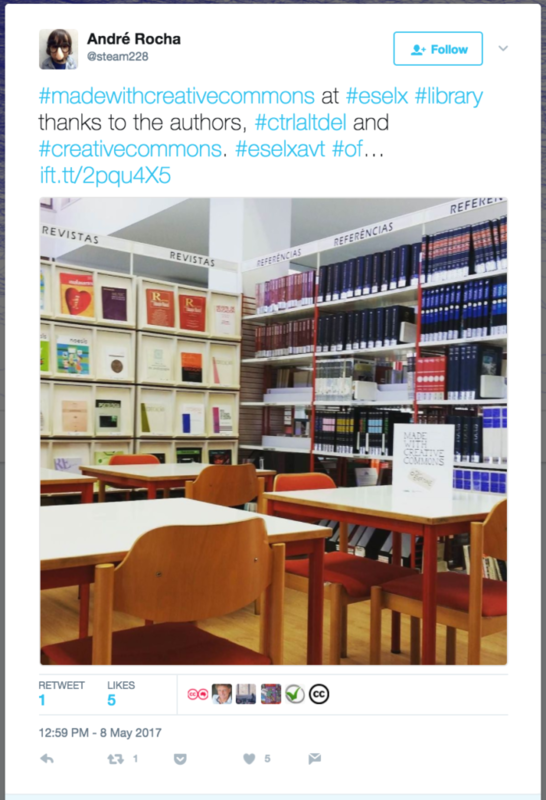 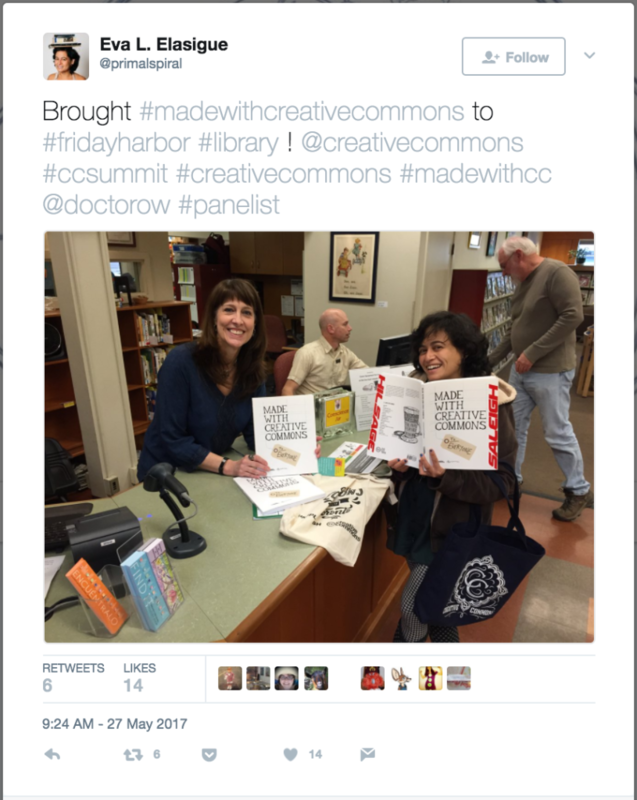 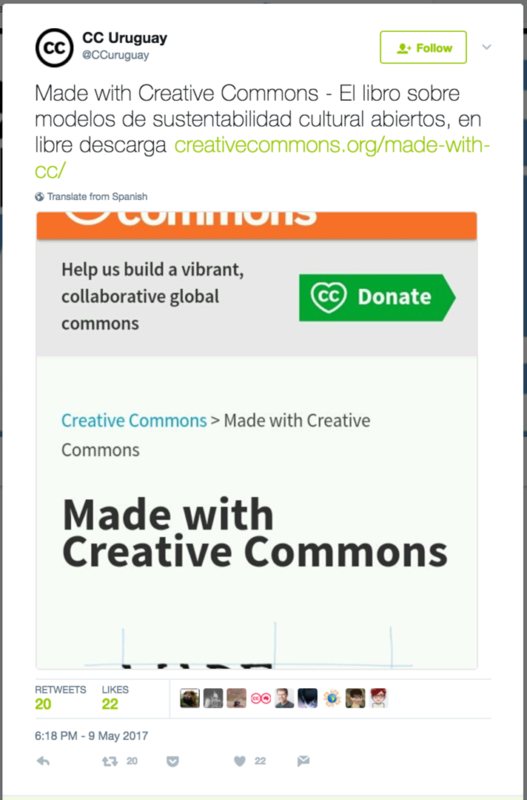 A huge thanks to the fantastic Creative Commons community for spreading the knowledge! 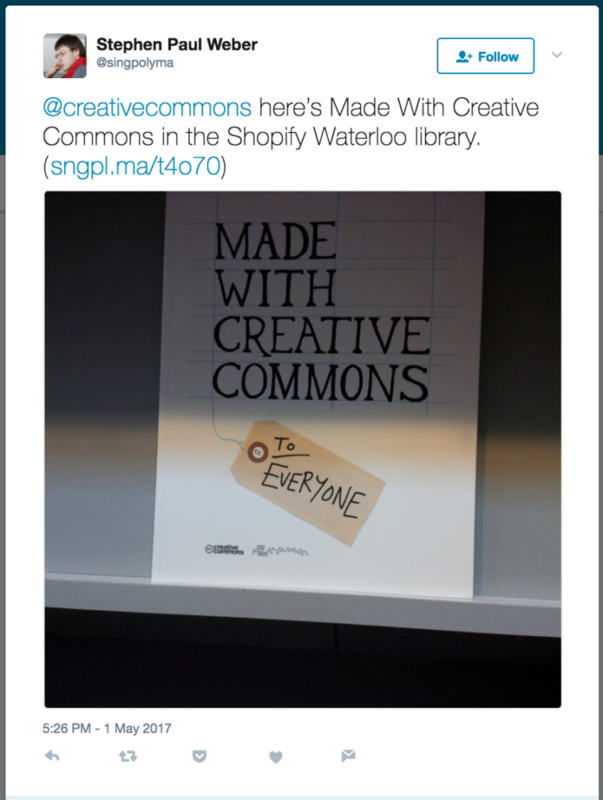 ← Made With Creative Commons: Out now!